A new global survey released by Empauer shows positive business sentiment towards sustainability but raises questions about the packaging industry’s commitment. Director of the sustainability consultancy, Victor Barichello said his team discovered "a surprising disconnect" between the business rhetoric and reality of sustainability. “While most were enthusiastic about sustainability, many lacked the tools and resources to achieve their goals or measure progress,” Barichello said. Significantly, 55 per cent of respondents fail to formally measure sustainability and environmental impacts in their businesses. The study also found more than a third (35%) do not report on environment performance, and of those not reporting, half (53%) cite a lack of regulatory or legislative compulsion for their reluctance. Pharmaceutical and automotive sectors were found to be well attuned to sustainability matters, enjoying the support of senior management (90% and 76% respectively). The packaging sector, however, reported 15 per cent support from senior management for implementing a sustainability strategy. 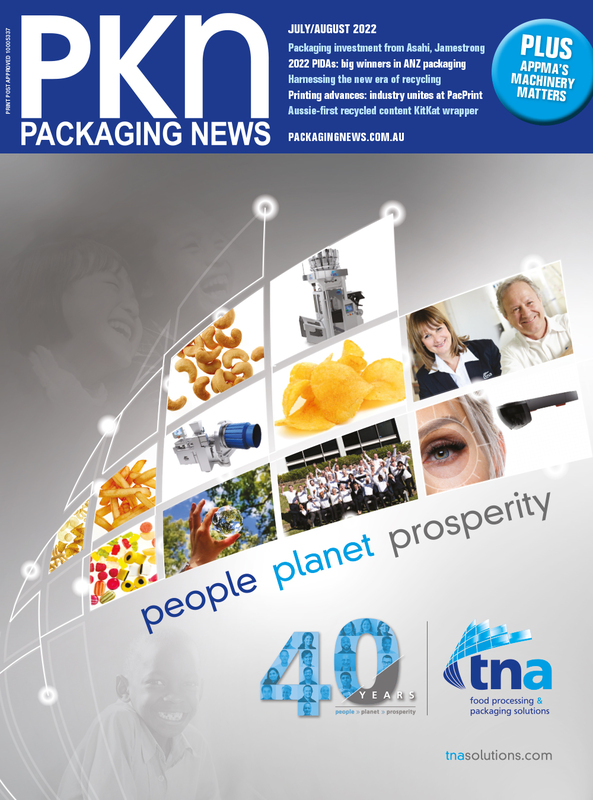 “The report shows that we have a lot more work to do in the packaging industry to ensure companies better understand the benefits of developing sustainable packaging for their business and the environment,” Australian Institute of Packaging national president Dr Carol Kilcullen-Lawrence said. The survey revealed a two-speed approach to sustainability, with SMB/SMEs lacking resources. Less than half (44%) surveyed employed full-time sustainability staff. “The lack of reliable and consistent reporting makes measurement of company and industry performance challenging, especially when more than half do not have access to professional measurement tools” Barichello said. Companies identified CO2 reduction as the most common sustainability goal while designing for end-of-life trailed other priorities. This comes as legislators in some countries move to reduce food waste and plastic packaging.